October 10, 2018, has arrived — the date by which The Economist says we should be “ready for a new world currency.” Should Bitcoin suddenly fulfill that role today? Wednesday marks an (arguably) highly significant date in Bitcoin’s history — but so far, nothing appears any different. According to the now-infamous cover of The Economist thirty years ago in 1988, today’s watershed moment should mean the world’s inhabitants are transacting in the same universal currency. “Thirty years from now, Americans, Japanese, Europeans, and people in many other rich countries, and some relatively poor ones will probably be paying for their shopping with the same currency,” the accompanying article reads. The cover art depicts a phoenix — The Economist’s preferred metaphor for this currency — surrounding a coin with the numbers 10 and 2018 engraved in it. Beneath it, the dollar burns. Speculators have for years wondered whether the implied deadline, October 10, 2018, implies a major change could still occur. The deadline has come, and the world is indeed transacting in one currency of choice — Bitcoin — but only in tiny numbers. Cryptocurrency: Prophecy Or Just ‘Useless’? From the tone of the article, The Economist appears to expect more progress to have been made by this point than has occurred in reality. “Prices will be quoted not in dollars, yen or D-marks but in, let’s say, the phoenix,” it continued. A grain of truth can certainty be felt in some of the publication’s predictions, but as October 10 rolls on, Bitcoin markets appear underprepared for a seismic shift. As Micky notes this week, Twitter users had begun anticipating a surprise last week. 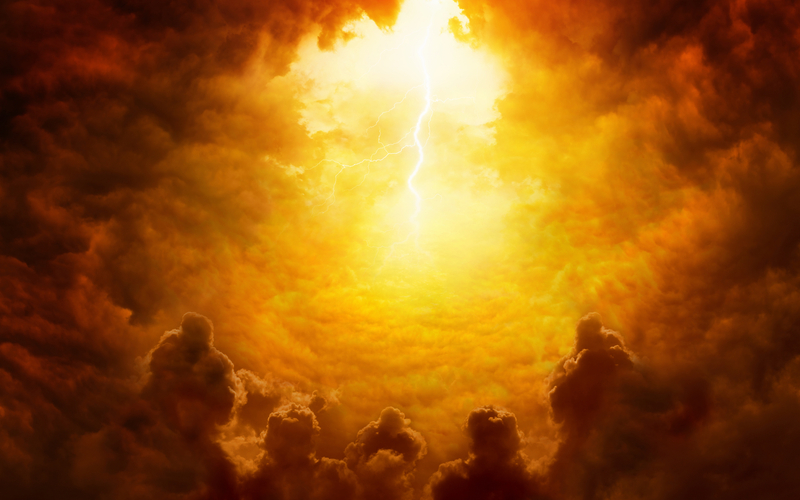 As Bitcoinist has reported, however, all technical signs suggest Bitcoin is in for at least several months of slow-bleed price declines rather than a sudden surge to fulfill The Economist’s prophecy. 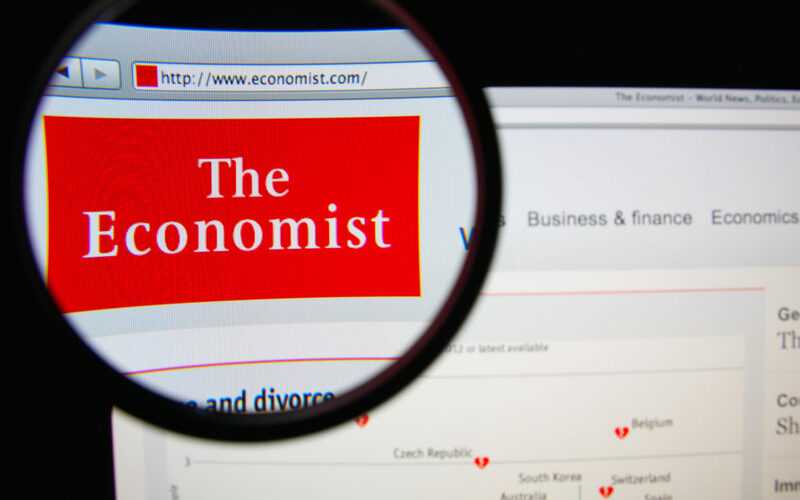 What do you think about the Economist’s prediction applying to Bitcoin? Let us know in the comments below!